How do you write a great job description? Last month we talked about choosing the right job title to give job hunters the best chance of finding your jobs and keeping the search engines interested. Write like a human – your readers are people, not machines. Write for them first. If your SEO efforts make the writing clunky, you’ve put the cart before the horse. Try Googling “a fantastic opportunity for the right individual” – just short of 10 million people had the same idea. Wasted words. When we’re not full time writers we have a tendency to reach for fancy words to make ourselves look smarter. Plain words are normally quicker to grasp and instill more confidence. We all poke fun at Estate Agents and their ‘dwellings’ and ‘requirements’ – what’s wrong with ‘houses’ and ‘needs’? Are you doing the same with your job descriptions? …and finally. Check and check again. We said this last time. It’s worth repeating. 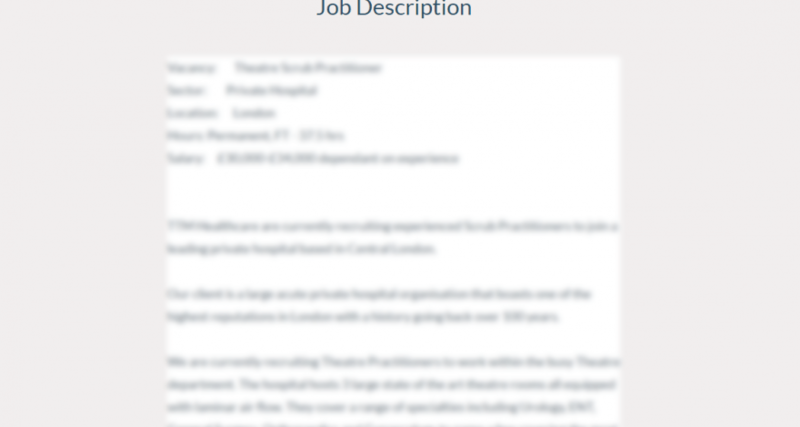 PS Indeed has a nice summary for Writing an Effective Job Description on their site. Make sure you don’t violate any of their rules and turn down Indeed traffic (we’ve known it happen).